Moxibustion is such as essential part of Chinese medicine that the Chinese language character for acupuncture actually translates as "acupuncture and moxibustion." Moxibustion involves the heating of acupuncture points with smoldering mugwort herb (known as moxa). Moxibustion stimulates circulation, counteracts cold and dampness in the body, and promotes the smooth flow of blood and qi. This safe, non-invasive technique may be used alone, but it is generally used in conjunction with acupuncture treatment. 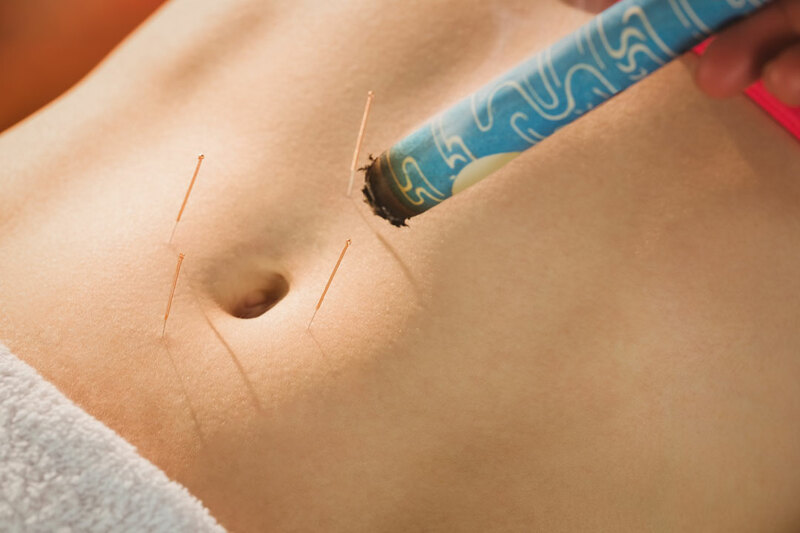 Moxibustion treatment is most commonly known for helping turn breech babies in utero.